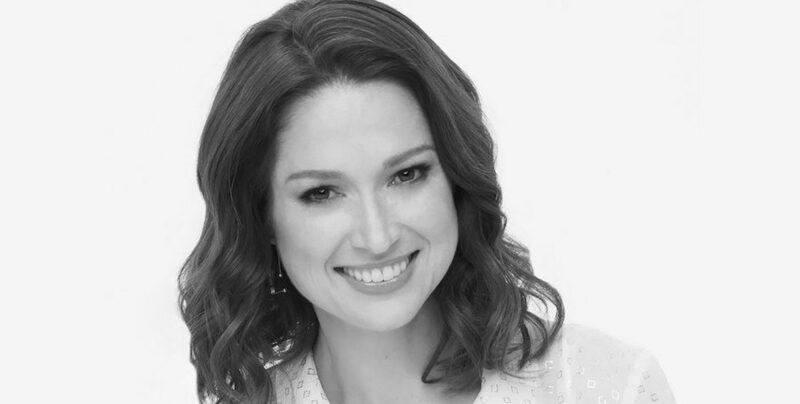 Below are Ellie Kemper’s favorite books, available to purchase individually or as a set. 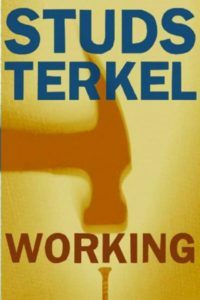 Studs Terkel was a radio host in Chicago who also wrote fantastic oral histories about 20th century America by interviewing regular people about their lives. He covered the Great Depression in Hard Times; World War II in The Good War; and, in this book, what people’s jobs mean to them. 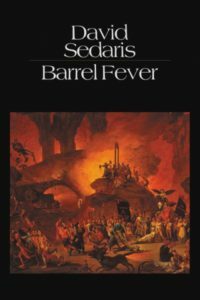 His books are invaluable time capsules of how Americans in previous generations spoke and thought about themselves. This restless, vibrant, indelibly funny novel tackles migration, cultural identity, and the family saga with energetic good cheer. You can tell how much Smith loves her characters, and she makes me love them, too. This is early David Sedaris—half stories, half personal essays—and the humor is less gentle than his more recent books. This collection has me cry-laughing the most. “Don’s Story” destroys me (in a positive way) every time. 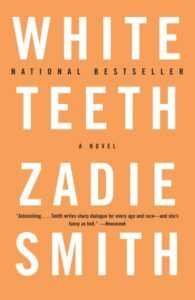 As in all of Yates’s books, the characters are modeled after people in his life, and this book is primarily about his mother. It’s like August: Osage County, if it were set on Long Island in the 1930s. 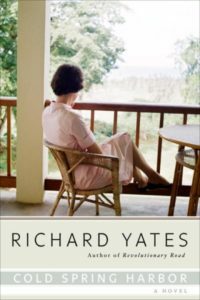 The story may be bleak and hopeless, but Yates’s prose is unpretentious and irresistible. 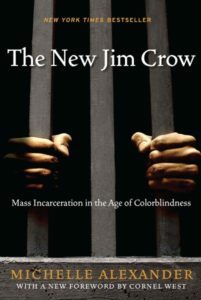 I thought I understood the lopsided nature of crime enforcement in this country, but I didn’t until I read this book. Eye-opening, required reading. The one criticism I’ve read about this novel is that Emma isn’t particularly good or likable, but that’s beside the point. The sly, clever, eloquent Jane Austen is the one who is likable, and the reader is in exquisite company with her at all times. 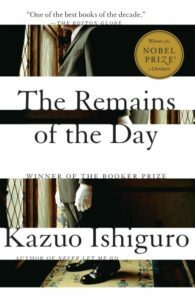 The clarity of prose which Ishiguro achieves in this novel is the treat here. He is a master of the sentence, a sorcerer of language; the writing here is quiet, calm, and mesmerizing. 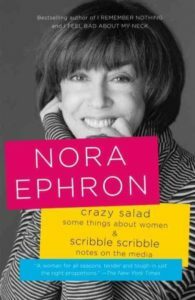 What’s insane about Nora Ephron is that her journalism is as incisive as her comedy is sharp; her recipes as delicious as her profiles astute; her love of romantic comedies as pure as her screenplays heartwarming. She is a shrewd, funny, charming companion. In 1417, Poggio Bracciolini discovers Lucretius’ ancient poem, “On the Nature of Things.” This poem had been lost for more than a thousand years and its ideas threatened contemporary views of science and human contentment. 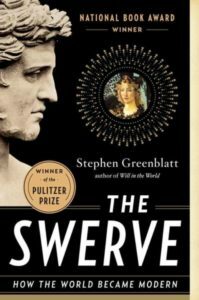 Its return to circulation altered the entire course of history, and Greenblatt writes about this shift in an accessible, meaningful way. I love the way Curtis Sittenfeld writes. It feels personal and immediate. 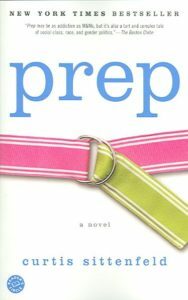 And in this, her debut novel, she tells the story of a lower middle class Lee Fiora navigating her way through an elite boarding school. Sittenfeld’s observations are razor-edged, dark, and brazenly funny.